Showtime Exteriors is a top-rated residential and commercial, full-service roofing company. We are known for using cutting edge roofing technology fused with exceptional customer service to provide you only the best roofing solutions. 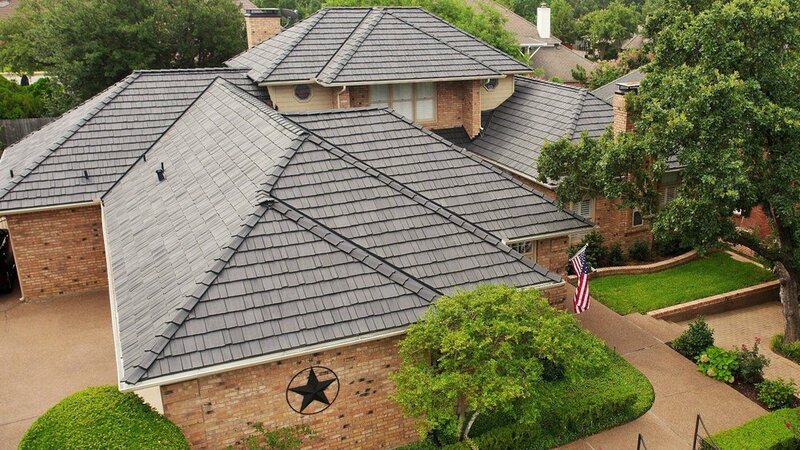 Showtime Exteriors is a Texas based, full-service roofing company providing all of DFW and the West Texas/Lubbock area with full roof repair and replacement services. We excel in residential as well as commercial roofing. Our North Texas branch is located in Mansfield, Texas and serves the Dallas-Fort Worth Metroplex and West Texas as a roof repair contractor. CALL OUR INSURANCE CLAIM HOTLINE TODAY! Here at Showtime Exteriors, we have you covered! We are trained to assess any type of roof repair or replacement need. Many of our clients have come to us with roof damage due to age, fires, and storm damage like hail, tornadoes and straight line winds. We will inspect your roof for free, assist you with the insurance claim process, and we will have your new roof installed in no time.